So, you signed them up 8 months ago and feel like nothing has changed. The spangles of promises have gone to nowhere land. With the term ‘SEO being super-charged with buzz and delight, it’s no surprise that some nasty folks have tried to take the career of SEO expert for a joy ride at some brands’ expense. SEO comes in two forms – onsite (is your website-Google friendly?) and offsite – (driving quality traffic to your website and having loads of links with Google-loved websites with loads of traffic too). A smart agency will be well-versed with both kinds. They promised you 286 directory submissions, 8,194 article submissions, and 474,395 forum links– huh? What? You nod your head and agree with what the expert is saying. If it sounds juicy and plump with numbers, this SEO jargon will make all brands swoon. Many SEO fraudsters use backlink spamming (or what Google calls, ‘webspam’) to ram your profile with artificial noise. But as Google is more about organic links, you’ll send a lot of bad signals if you participate in this sneaky, ineffective move – and ultimately Google will penalise you for it. Your traffic is through the roof but people are running away as soon as they land on thesite– it’s not complicated to get masses of trash traffic to your website – but if the bounce rates (aka the rate in which a user doesn’t click on a page after ending up on the landing page) is high (70-100%) – that shows the users are either robots, fake or wholly not interested in you. None of these will help your SEO or make you sales. Avoid! 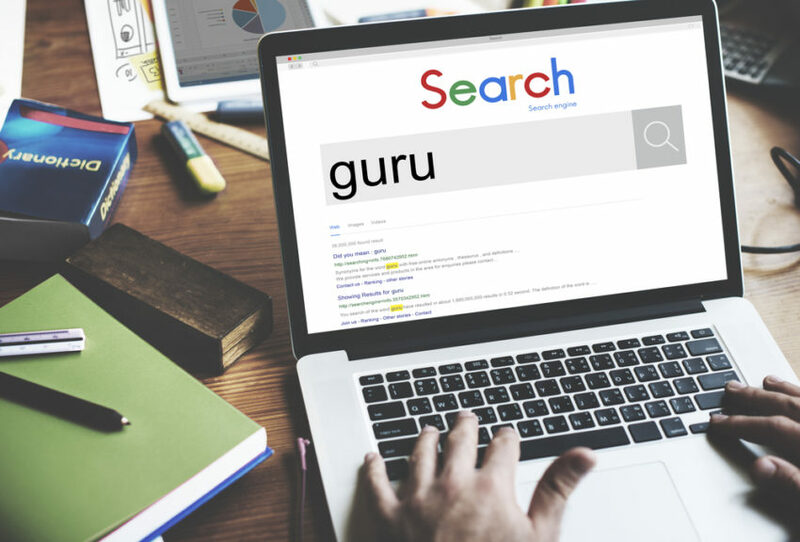 They write for search engines, not people– they method in which we Google has shifted over time to asking Google, like we would Alexa or Siri, a question. Users like interesting content. If the content the SEO expert is churning out is forsaking quality writing just to cram in a few extra searchable terms, then it’s time to run for the hills. Pay per click is pants– they asked for you for an advertising budget – which you gladly handed over. But the paid search clicks are incredibly low – this could be because the keywords are too unique, the price per click is too low/high or the keywords don’t connect to the content on the landing webpage. It’s a total fail. Traffic / enquiries / sales are still the same– the measuring stick for this type of work is obvious – more cash! If it’s been several months and you aren’t seeing the money – it’s not working. Typically our clients see a 50% to 100% increase in good quality websitetraffic month on month. Traffic = leads = sales. It’s not rocket science.